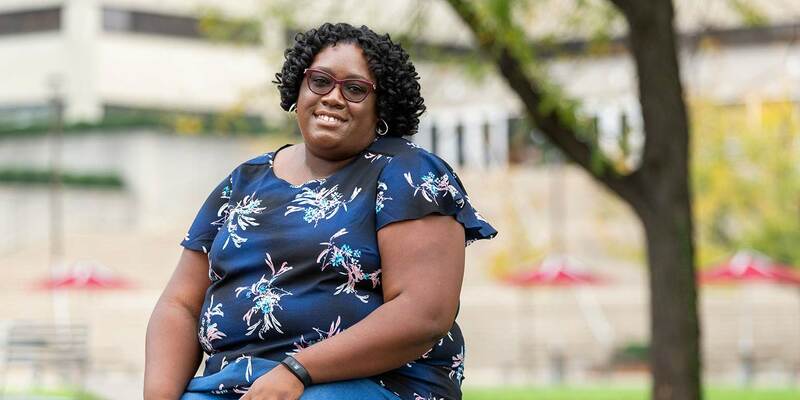 Why Liberal Arts at IUPUI? We transform students into leaders with diverse knowledge and expertise, to be ready for an ever-changing world. Imagine the exciting challenges, a lifetime of dreams and career success. Your future starts here! 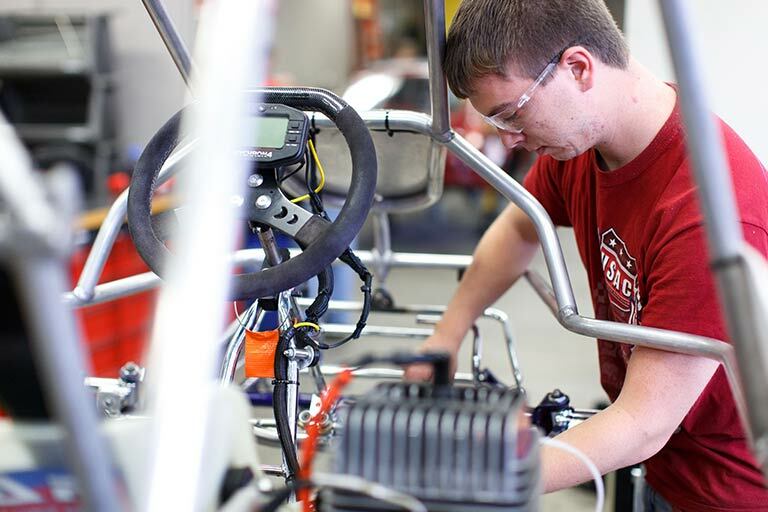 Our programs include traditional fields like communication studies and political science, and unique offerings like medical humanities and motorsports studies. 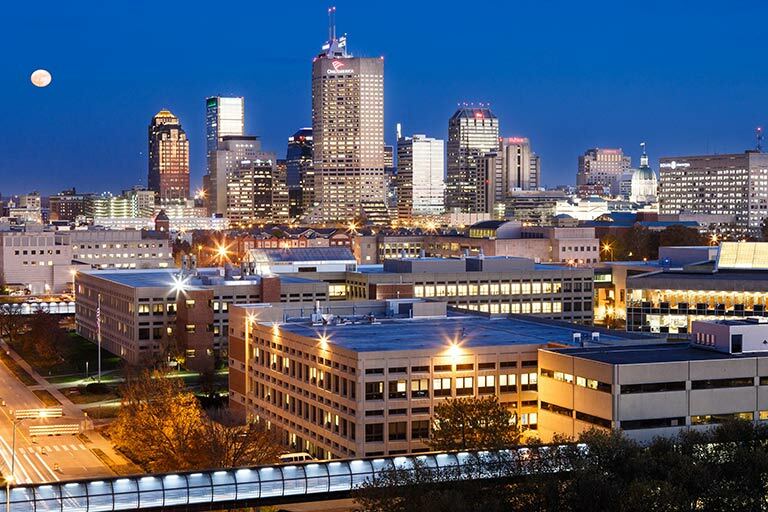 Indianapolis is the nation’s fifteenth-largest city—an ideal place to launch your career. Intern for top employers and make connections that turn into jobs. 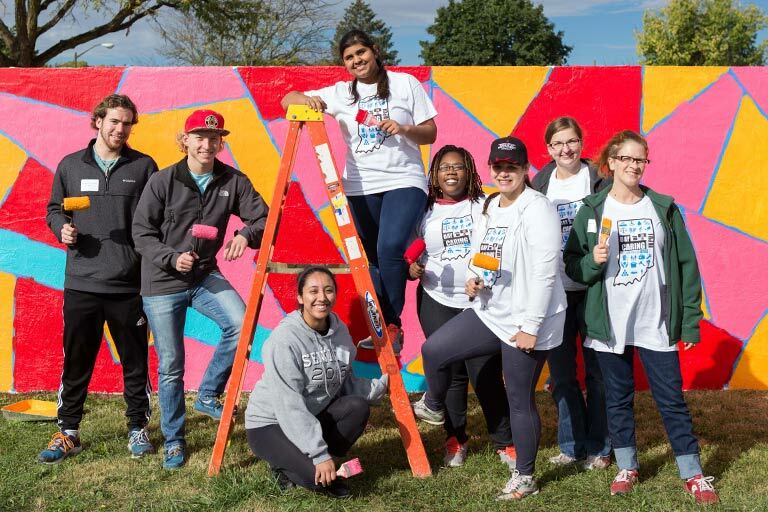 Our students take action to help others. Through our many service learning courses, you can also get academic credit and hone the skills that employers seek.